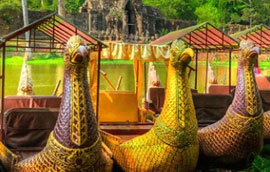 Take a magical journey through Cambodia and discover its culture, history and stunning landscapes. 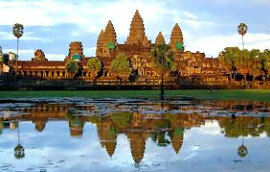 From the majestic temples of Angkor Wat to tropical islands there is so much to see and do. This 14 day private package includes your own personal guide to make your holiday truly memorable. 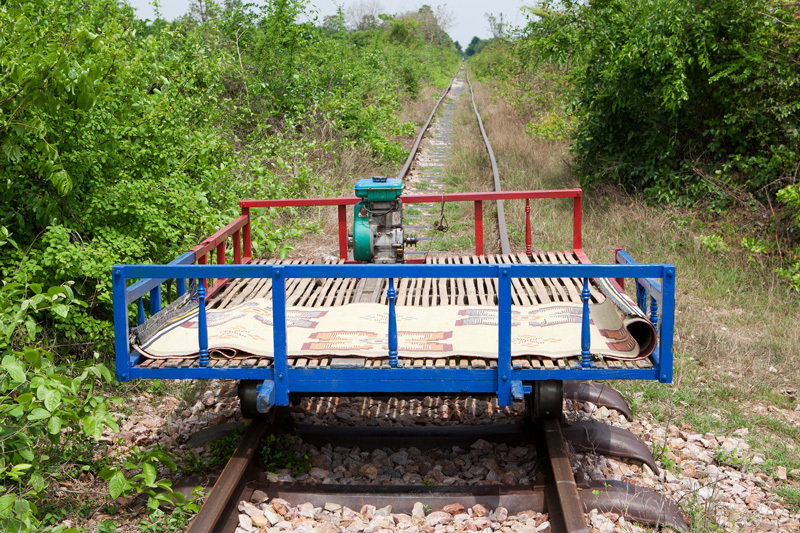 We take a ride on the famous Bamboo train in Battambang, visit floating villages and enjoy a sunset cruise and dinner on the mighty Mekong River. While in Phnom Penh we take time to visit the Genocide Museum and Killing Fields which reflect and honour those lost to the brutal Khmer Rouge period. On this day we also take part in a cleansing ceremony in honour of those who lost their lives. 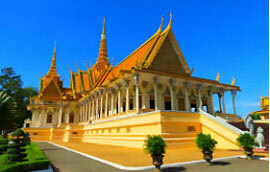 We also visit the Royal Palace and majestic Silver Pagoda which is the home of the King and Royal Family. 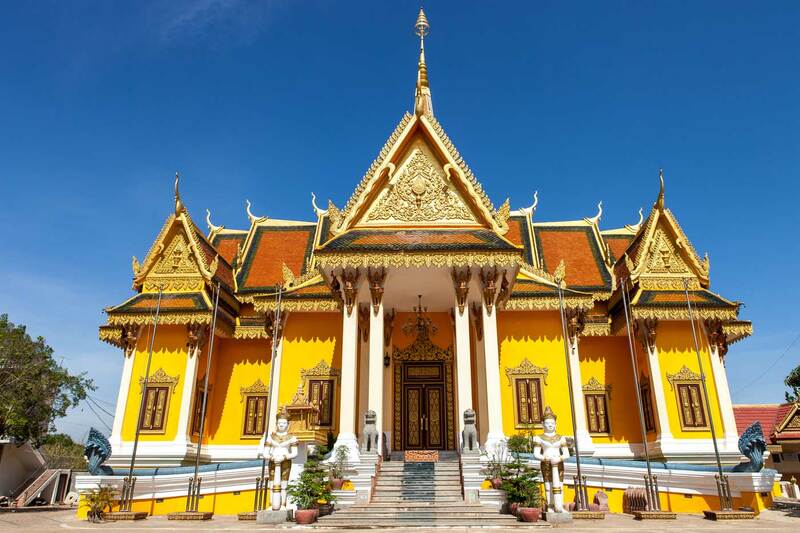 Enjoy a Cyclo tour through bustling Phnom Penh and visit Wat Phnom and the Buddhist community at Wat Ounalom, a sprawling temple complex. 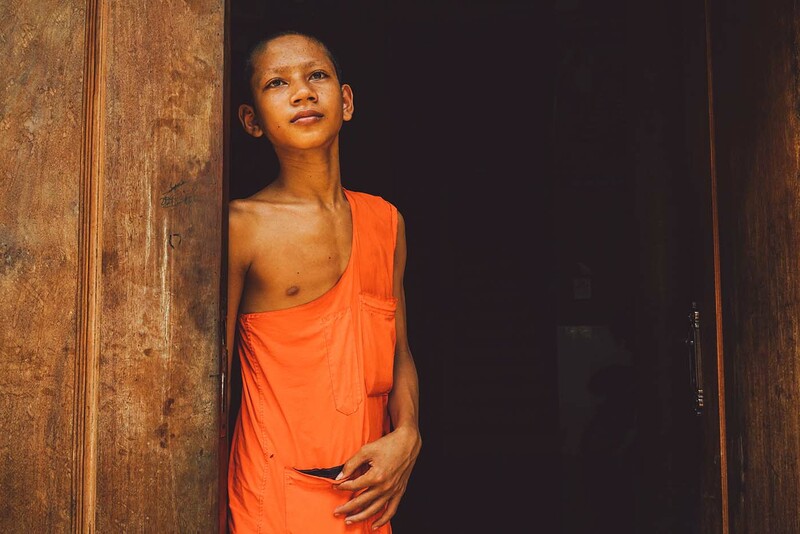 This package will introduce you to Cambodian people, their history, culture, unforgettable landscapes and memories for a lifetime. TRAVEL STYLE Private getaway perfect for couples, families, friends or the solo adventurer. SERVICE LEVEL Superior level of accommodation and your Green Cultural Guide will ensure your holiday is worry free and your tours unforgettable. 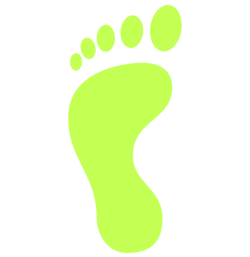 PHYSICAL RATING Great for people of all ages and levels of fitness. From ancient temples of Angkor Wat, to bustling markets and the world famous Killing Fields and Genocide Museum there issomething for everyone. All government taxes excluding Visa. All packages booked within the Peak season includes a gala dinner either on Christmas Day or New Years Eve at your Hotel or if you package does not include these dates on a night of the guests choosing. Excluding triple share, where adult groups are an odd number of guests then prices are based on twin share plus one single room. Now that you have booked your Great Journey click below to find the best deal on flights. Welcome to Siem Reap- the Kingdom of Wonder. You will be warmly greeted by your Green Cultural Travel guide who will ensure your hotel transfer and check in goes smoothly. After time to settle in your guide will take you to explore the town including its markets and the must see Artisan D’ Angkor, a school of Fine Art. You will then have time to enjoy the hotel facilities before your Guide escorts you to a welcome dinner sampling the unique Khmer cuisine while enjoying a performance of the world famous Apsara dance. With dancers, singers and musicians this cultural experience set in a unique Khmer wooden theatre is a great way to start your holiday. After breakfast your guide will take you on the start of a magical journey for your first glimpse of the kingdom of Angkor at the legendary Angkor Wat Temple Complex.Moving on to Kravan Temple and Ta Phrom Temple, an ancient temple with trees growing out of the ruins against the jungle backdrop. Then we finish at the Bayon Temple which includes the Leper King and Elephant Terraces and the South Gate of Angkor Thom Temple. As a magical way to end your first day of exploring Angkor Wat, guests will enjoyCanapes on a unique Khmer traditional boat. Enjoy the later afternoon sampling a wide selection of finger food, soft drinks, and local beer. Guests can then choose to relax at the hotel or head out into bustling Siem Reap and discover Pub Street with its many fine restaurants, bars and markets. townthat is home to a world renowned archeological siteand was also the first capital of the Khmer Empire and includes the Bakong, PreahKo and Lolei Temples. today your guide will take you on your third and final day of exploration of the greater Kingdom of Angkor Wat. You will head away from Siem Reap on an adventure to the Valley of a 1000 Lingas or The River of a Thousand Lingas which consists of a series of stone rock relief carvings in sandstone formations along the river bed and banks.On the way back you will visit the extraordinary temples of "BanteaySrei" and “BanteaySamre”, where there are three central towers decorated with male and female divinities. After breakfast, your guide will take you to see the small workshop and shop at Angkor Handicraft Associationwhich is a non-profit business association that aims to strengthen the handicraft industry and improve the quality of life for thousands of local artisans in the greater Siem Reap province. Then we will drop by Sombai Cambodian Liqueur to discover the colorful infusion process used to add distinctive flavor to this famous Cambodian beverage. Admire the hand-painted bottle designs; sample the full range of flavors. Your morning concludes at the Old Colonial Local Market and you will have a chance to purchase souvenirs and gifts for family and friends back home. The afternoon is free to relax or continue to explore. 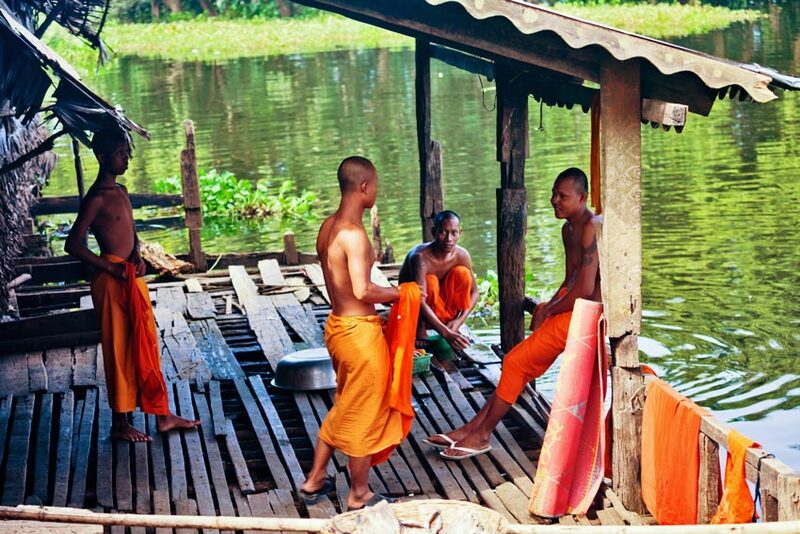 Following a leisurely breakfast your guide will accompany you to Battambang, the fifth largest province of Cambodia. The province is home to the Tonle Sap Biosphere Reserve. If the level of the Tonle Sap is not enough for transportation by boat during the dry-season (from February to October)we will travel by private vehicle. 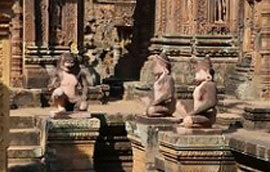 By road we will take time to visit BanteayChhmar Temples. A notable feature of this temple (currently been considered for UNESCO World Heritage Site status) is the magnificent bas reliefs on the outside of the inner sanctuary walls. Almost every step within this vast ruin gives another fabulous picture of stone being consumed by nature. It is a spectacular sight with its Bayon Style towers, walls, and enclosures cloaked with vegetation. If guests elect to travel by boat on the magnificent Tonle Sap lake (usually from November to January), you will witness the life-style of the Cambodian people living on the banks and the traditional fishing methodsthey employ and have done for generations. Your guide will take you on an exploration of Battambang with a morning walking tour. 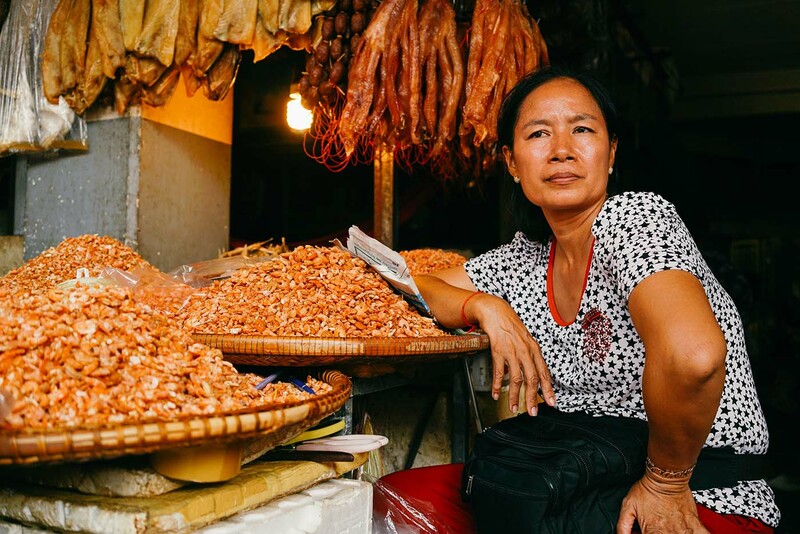 Battambang has a unique history (belonging to both Cambodia and Thailand) with an excellent collection of early 20th century French colonial architecture and a visit to the main markets is a must. We will continue on to Wat Ek Phnom which is a partly collapsed 11th-century temple situated in the northern part of the Battambang province.The temple is surrounded by the remains of a laterite wall and an ancient baray (reservoir). Continuing on to Phnom Sampeau, one of the few hills standing out on the otherwise flat agricultural plains. From its small temple, enjoy fantastic views over the surrounding paddy fields and sugar palm trees. Also you can visit the notorious killing caves, cruel reminders of Cambodia’s troubled past. This visit is optional. We will time our visit to Phnom Sampeauto witness huge colonies of bats emerge from a cave creating patterns as they fly in tandem across the sky – an amazing sunset spectacle! Following your breakfast, your guide will take you to explore a conserved traditional Khmer wooden house for a glimpse of local life and cultural. It is then time to move onto the province of Pursat which is home to a giant floating fishing village. After checking in at your hotel you will have time to relax. 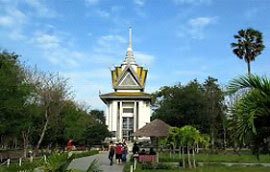 Afterwards we take a visit to Neak Ta KhleangMoeang which is a significant historical site. Then your guide will take you on a local boat trip to visit a series of floating villages on the Tonlé Sap Lake. Floating ice factories, churches, pagodas, service stations and even karaoke bars and police stations are on the water here. From young to old, everybody travels by boat through the network of canals that cross this area. 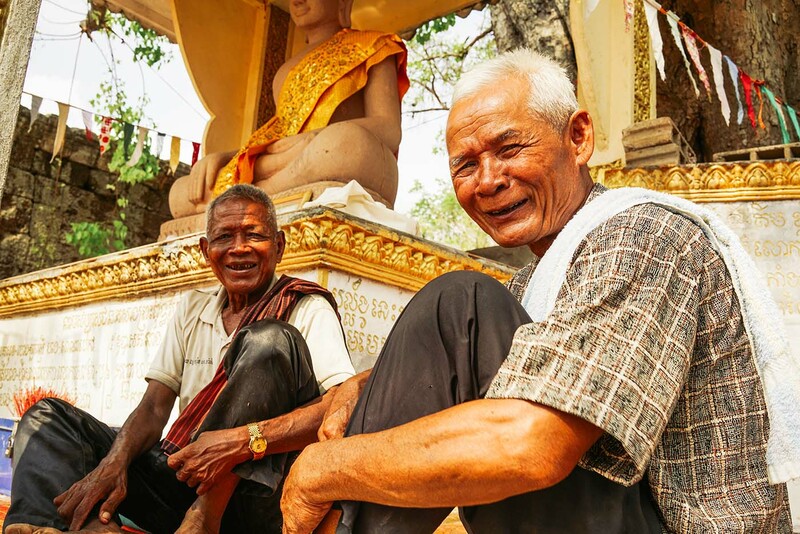 You will witness artisans carving statues and other artefacts that Pursat is famous for. Again enjoy a leisurely breakfast before heading to Kep a unique coastal resort town. Located just a few kilometers from the border with Vietnam it was historically the seaside escape for Kings. 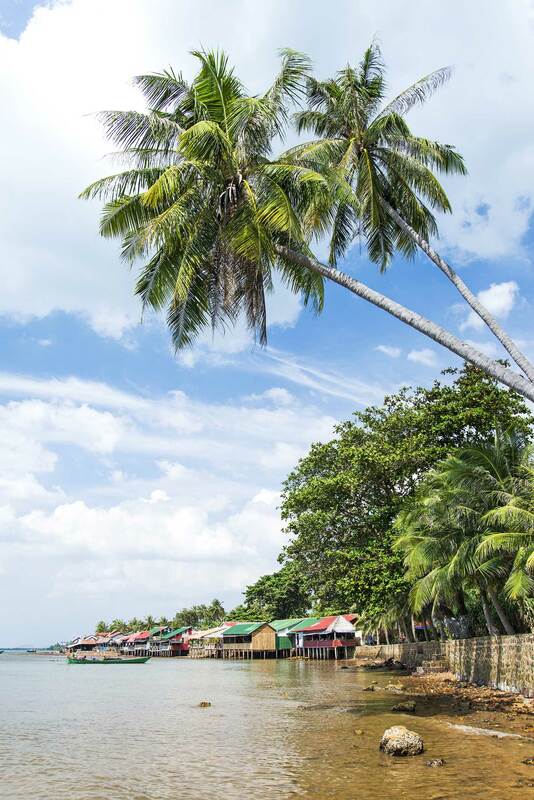 Kep had fallen on hard times due to the Khmer Rouge as can be witnessed by many abandoned French colonial buildings. It is now going through a renaissance as visitors are starting to rediscover the charm of this area. On your journey to Kep you will pass through two provinces. The first is Kampong Chhnang where you can visit traditional pottery communities with many kilns at work. See the local artisan’s and the different aspects of pottery. The landscapes are beautiful and you can even try your hand at creating a jug or pot with the help of a local artist. We will then take the time to explore Kampot set on a beautiful estuary. Famous for its old French colonial architecture, Kampot is also world famous for the cultivation of pepper. 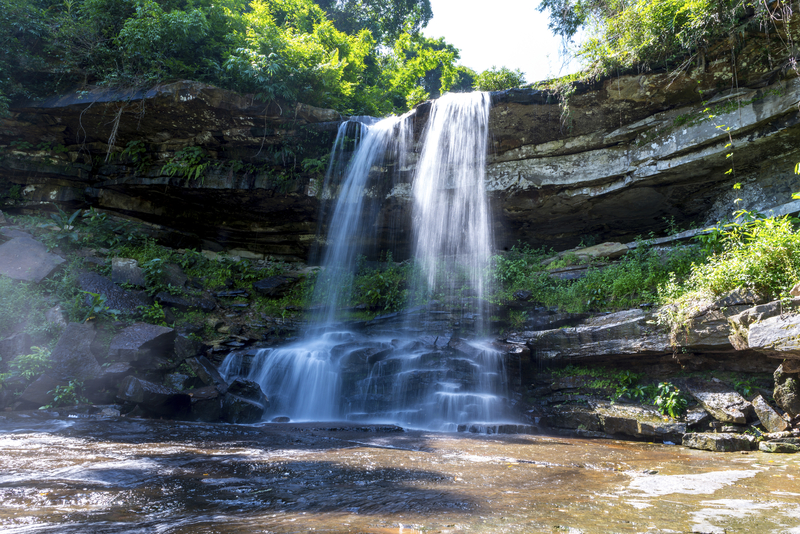 However you can also find waterfalls and jungle covered hills. 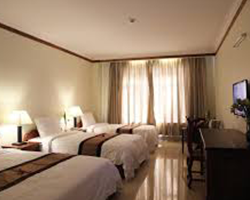 Then continue to Kep and check in to your hotel and have time to relax. 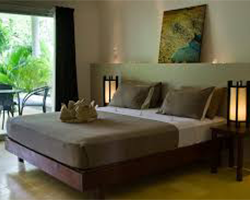 Today we explore Kep and then by boat to Koh Ton Say Resort a nature resort andsometimes known as Rabbit Island. 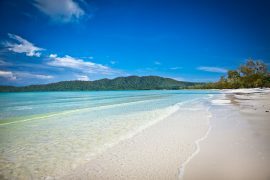 There are two beaches suitable for swimming with white sand and safe shallow water. Snorkel over coral reefs with colourful fish, plants and other sea life. A great opportunity to relax on the beach or the natural pool and sample fresh local seafood. Returning in the afternoon to your hotel you can take time to visit the famous local seafood market and continue to explore Kep. Following breakfast, your guide will take you on your journey to Phnom Penh. You will pass through Ta Keo province and can take time to visit Phnom Chiosor Temple. 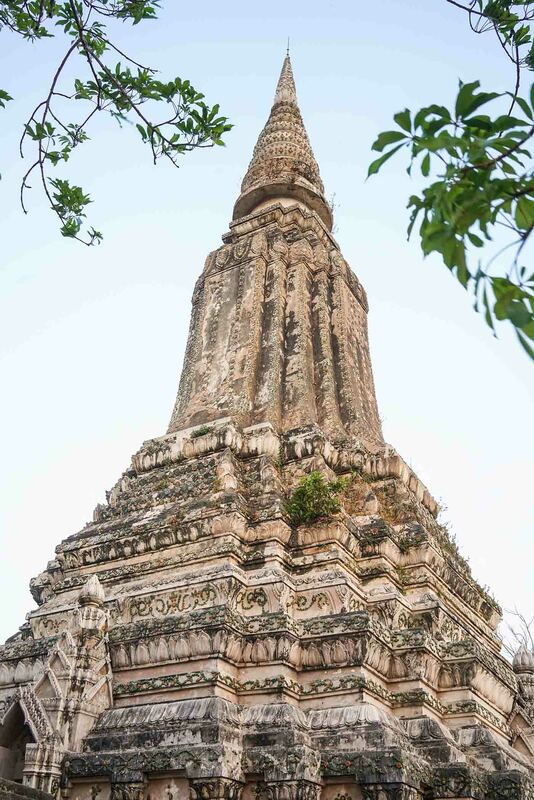 It was built in the early 11th century by King Suryavarman and sits on top of a hill requiring visitors to climb 412 steps to the summit. The views alone make the climb worth the journey as it affords visitors a panoramic view of Takeo province with rice paddies stretching for kilometers. It is framed on 3 sides by buildings of a modern pagoda. Inside the main temple there is Buddhist statues worshipped by the monks and lay pilgrims. An enclosure, partially ruined surrounds the ancient complex. In 1973 the area of Phnom Chisor was devastated by an US bomb attack and rebuilt in 1979. Then guests will visit Ta Prohm Temple a temple older than Angkor Wat and is a magnificent example of Cambodian architecture. We then continue to Phnom Penh where after checking into your hotel you can venture out into this bustling city or take time to unwind. Today we take you on the start of your exploration of this charming city. We start with a visit to the majestic Royal Palace and Silver pagoda which is a complex of buildings which still serves as the residence of the king and royal family. We then wander through the sprawling Wat Ounalom which is one of Phnom Penh's five original monasteries (1422). It houses the Institute of Bouddhique and library and offers a great glimpse of temple life. You will travel in a unique Khmer vehicle from Wat Ounalom to Wat Phnom known as a Cyclos (pronounced see-cloe) which are an integral part of the Phnom Penh landscape. Cyclo drivers, however, are among the poorest of the urban poor in Cambodia and so we would love you to give them a tip and see the smile on their face. War Phnom is the tallest religious structure in the city and home to beautiful statutes, sculptures and artworks. Your cylco driver will then take you on a ride through the Riverside precinct and you will see many fine examples of French colonial architecture along with the unique shop houses. Take in the Library, Municipal Hall, Post Office and then in stark contrast the art deco inspired Central Market with its massive central dome with four arms branching out into vast hallways with countless stalls selling a rich tapestry of goods. This market is a great opportunity for some more bargain hunting and haggling. Today for many of our Guests is a harrowing but unforgettable day in what we call our Tour of Remembrance. Come to understand the brutality of the Khmer Rouge regime. We start by visiting the Genocide museum or ToulSleng (S-21) - the prison where it is estimated more than 15,000 people were tortured. We then follow the last journey of the victims who were taken after their interrogation and torture to ChoeungEng or Killing Fields, a haunting but peaceful experience in what is now the final resting place for so many. We end our day at a local temple for a cleansing ceremony in which we make an offering to the lost souls of this brutal period. On the way back to your hotel we will take you past the Independence Monument which was built in 1958 to commemorate Cambodia's independence from France in 1953 and then the statue of the late and dearly loved King Norodom Sihanouk. Relax at your hotel until its time to board a sunset cruise and farewell dinner on board a traditional wooden boat while cruising out onto the mighty Mekong River. Breakfast will be served at the hotel and then you will be free to head out or relax at the hotel until it is time to transfer to the airport for your departure flight. 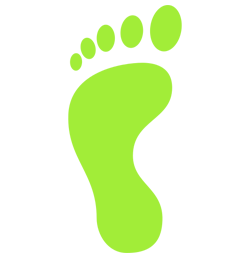 Click on the tabs below to view our partner Hotels and Resorts. 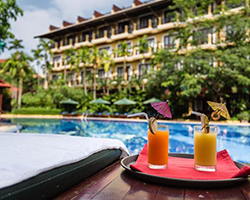 Located in the heart of the ancient city of Siem Reap, this delightful hotel offers beautiful landscaped gardens,magnificent outdoor pool and eleganlty appointed rooms. A luxurious base to explore this unique destination or just enjoy the world class hotel. With its traditional wooden interiors and design reflecting classical french colonial era this is a idea base from which to explore thios unique privince. 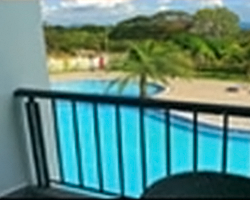 With beatiful oudoor pool, restaurant, gym and bar its also a great place to unwind. 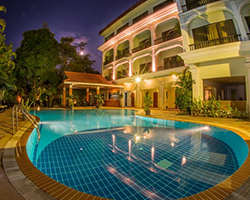 KM Hotel & Spa is a sanctuary offering a luxurious haven, elegantly furnished to provide you with a comfortable stay, all the facilities and traditional Cambodian hospitality you would expect. 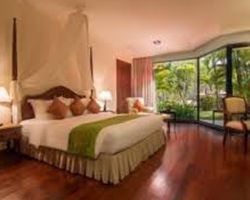 Set in tranquil landscaped gardens adjacent to the Pursat River, the famous river of Pursat Province. This hotel and resort boasts views out over the ocean and tropical landscapes. With an outdoor pool the hotel has a sun terrace which is a great place to take in the magic of the surround area and guests can enjoy a drink at the poolside bar. 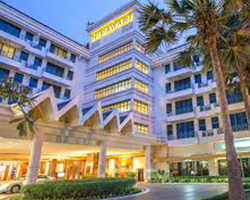 The Frangipani Living Arts Hotel & Spa is a luxurious property conveniently located near the centre of Phnom Penh. 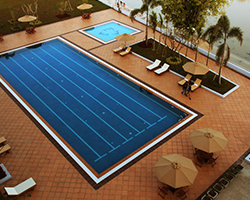 Its unique décor and beautiful outdoor pools make it a perfect place to explore this bustling city. Located in the heart of this historic city and offering elegant, captivating and soothing accommodation of an international standard. 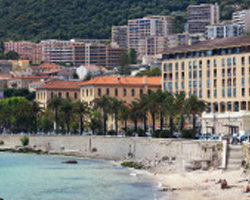 The resort-style hotel provides easy access to the city’s cultural and shopping hubs, local markets and other sights of interest. Located in the heart of BattamBang this resort features bright and modern rooms with generous balconies to take in the surrounding rice fields and a refreshing natural shower.. Home to an outdoor pool, restaurant and bar this is a great base to explore this unique province. A delightful hotel situated on the edge of the city's art district, the bustling river front area and the historic Royal Palace. 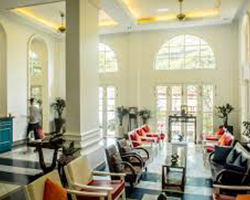 With a roof top pool and restaurant, spa, and spacious, comfortable rooms, the hotel is the perfect base from which to explore Cambodia’s capital. Experience the ultimate luxury and elegance of this Resort. The only international 5-star resort designed and built by a Cambodian architect, its décor and furnishing reflect the finest in Cambodian architecture. Nestled within a 11-hectare estate, the lush resort offers you the serenity of a secluded retreat. 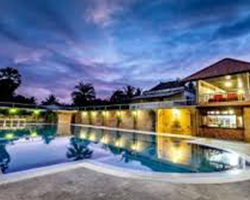 The luxurious Battambang Resort has established a reputation as a small piece of paradise. Located in the midst of countless serene rice fields, local farmers can be seen tending to their daily work not far from the ancient village and famous bamboo train. 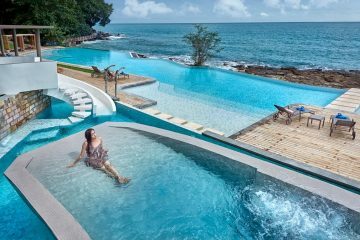 A stunning resort that boasts an outdoor infinity pool, a private area with views of the ocean and offers exquisite accommodation surrounded by nature’s tranquility. It operates a 24-hour front desk and offers a variety of activities. Perched on the idyllic setting of the Tonle Sap River, be immersed by the essence of serenity at this five-star establishment. 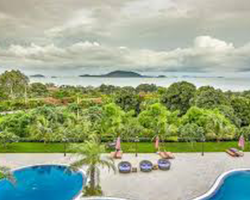 Enjoy splendid views of the Mekong Delta in a tranquil resort haven. These are our selected Hotel Partners and after you have Booked your Great Journey we will contact you seeking your preference of hotels. We cannot guarantee your preference and in the unlikely chance that all of our Partner Hotels are unavailable we reserve the right to provide an alternative comparable hotel. 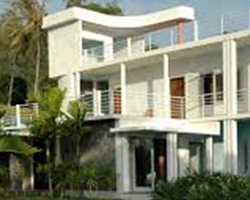 If you are not satisfied with the available alternative then Guests may cancel their booking and receive a full refund. at the time of booking. You will be notified on your confirmation invoice if different cancellation charges apply. Due to the nature of travel in Asia, a backpack is more suited to this trip than a suitcase. For details of your joining hotel, please refer to your Green Cultural Travel tour voucher. Alternatively, contact the Green Cultural Travel office or your travel agent. We don’t expect any problems, and nor should you. However, if you are unable to commence your trip as scheduled for any reason, please contact us immediately. Please refer to our emergency contact details. What you need to bring depends on the trip you have chosen and the countries or regions you are planning to visit during your entire vacation. We suggest that you pack as lightly as possible. Most travellers carry a small to medium size backpack or rolling bag or suitcase. You will also need a day pack or bag to carry water, cameras and other electronics like iPods and mobile phones. Please note that visas for entry into Cambodia are the responsibility of each individual traveller. The visa requirements for your trip will vary depending on where you are from, and where you are going. Rules do change. For the most up-to-date information, please check your government’s foreign ministry website or contact your travel agent. 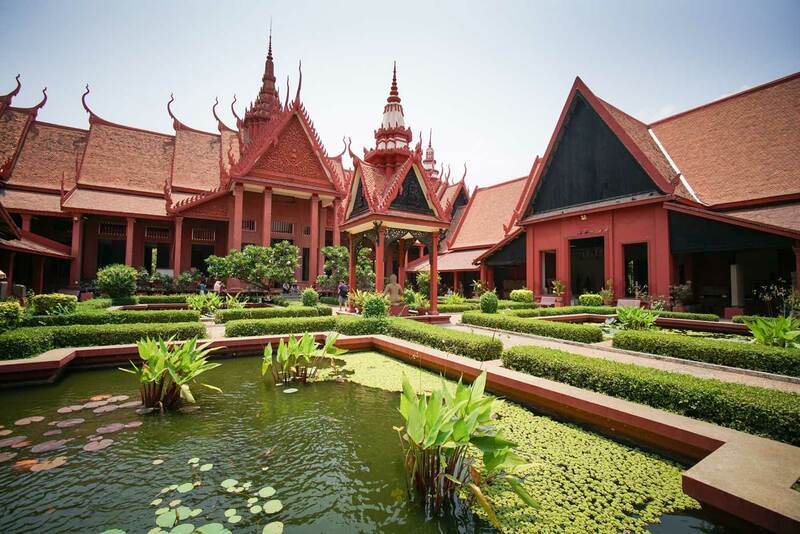 CAMBODIA – Visas can be obtained in advance from your local Cambodian Embassy or Consulate OR on arrival for $30 USD. Please bring at least two passport photos. You will require two clean pages (minimum) in your passport and at least six months validity. Every traveller is different and therefore spending money requirements will vary. Some travellers may drink more than others, while other travellers like to purchase more souvenirs. Consider your likely spending habits when budgeting for drinks, shopping and tipping. We have provided some specific recommendations below to assist you to plan your budget and manage your money while on holiday. The best way to access local currency in Cambodia is from an Automatic Teller Machine (ATM) with a debit card. ATMs are readily available throughout South East Asia and will usually accept cards from both the Visa and MasterCard international networks. If possible, travel with both a Visa and a MasterCard to provide backup in case of loss or access problems with one card. Please note, your bank will usually charge a fee for overseas withdrawals. USD Cash is recommended for those occasions when ATMs are not accessible such as a number of islands and remote provinces. You should bring some cash with you for emergency situations (please refer to our trip dossier) but not a substantial amount as carrying only cash is high risk. The ideal mix is two or more ATM card/s with some cash as back-up. If you are bringing US Dollars, please make sure that the notes are new and in good condition. Notes older than 2003, or with any tears or blemishes may not be accepted. Be fussy with your bank when buying cash! Credit cards are accepted at some upmarket hotels and restaurants, and some larger stores if shopping for big items. They are of no use at smaller establishments. Cash advances with your credit card are also possible at some banks. However, the process is time-consuming and tends to attract high fees. Traveller’s cheques can be tricky, time-consuming and expensive to exchange. While we do not recommend that you bring them as your primary source of funds, you may choose to bring one or two cheques in case of emergency. Thomas Cook or American Express travellers’ cheques in US currency are the easiest to exchange. We recommend that you carry a small First Aid kit, hand sanitizers or antibacterial wipes, and any personal medical supplies you might require. Please be aware that for those Packages that are in remote areas and away from medical facilities. For legal reasons, our Green Cultural Travel representatives are prohibited from administering any drug including headache tablets, antibiotics, etc. In Asia, pharmacies tend to stock the same western drugs available in your home country, but they are usually locally produced and may have different names. To ensure you can access to the right treatment, ask your doctor for the details of the active components and dosage instructions if you think you might need to purchase prescription medication while here. When selecting your trip, please read the brochure and itinerary carefully to assess your ability to cope with our style of travel. We strongly recommend the use of a neck wallet or money belt for keeping your passport, air tickets, travellers’ cheques, cash, and other valuable items safe. Leave your expensive jewellery at home. You won’t need it while travelling. Many of the hotels we use have safety deposit boxes, which is the most secure way of storing your valuables while on tour. We recommend a lock for securing your luggage. During your journey, you will have some free time to pursue your own interests. You can relax and take it easy or explore at your leisure. 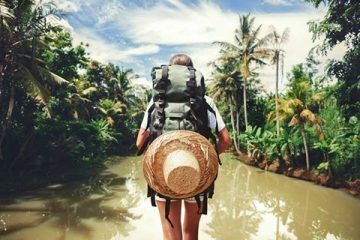 While your Green Cultural Travel representative can assist you with options available in a given location, please note that any optional activities you undertake are not part of your itinerary. We, therefore, offer no representations about the safety of the activity or the standard of the operators running them. Please use your personal judgment before selecting an activity in your free time. Although the locations you will visit on your selected Package are generally safe during the day, there can be risks to wandering about at night. We recommend our guests stay in small groups and take taxis for any night time excursions, including restaurant visits. Representatives work hard to ensure all our traveller’s needs are catered for, it is not their responsibility to help individuals who cannot complete the day’s activities unaided. Please refer to the physical ratings in this Trip Details document for more information. When exploring on your own carry only the necessary minimum with you and use a well-hidden money belt for cash and credit cards. The majority of your valuables, including your passport, should be left in the hotel safe. You can organise use of the safe at the reception of your accommodation. There is no need to get paranoid, just be cautious. Please do not buy gems in Cambodia unless you know what you are doing. Even if they are genuine, you should not expect to be able to sell them at home. If you fall victim to a gem scam, we are unable to assist you. Travel Insurance: Travel insurance is compulsory to participate in any of our packages. Your Green Cultural Travel representative will communicate with you prior to your departure to ensure you have insurance in place and we will take note of your insurance details. 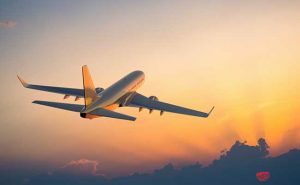 When selecting a travel insurance policy, please bear in mind that all clients must have medical coverage and that we require a minimum coverage of USD 200,000 for repatriation and emergency rescue. We strongly recommend that the policy also covers personal liability, cancellation, curtailment and loss of luggage and personal effects. If you have credit card insurance, we require proof of purchase of the trip (a receipt of credit card statement) with a credit card in your name. Contact your bank for details of their participating insurer, the level of coverage, and emergency contact telephone number. 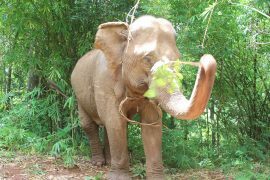 For every package purchased directly on line through our website, Green Cultural Travel Pte Ltd will donate 2% of the package price excluding the value of any airfares to our affiliated charity Green Cultural Travel Hub Limited. Purchasers of our Packages will automatically become members of our Green Cultural Travel Hub and Members of our Hub receive a monthly magazine and access to some great travel specials and follow the progress of the community programs we support. Guests can also take the opportunity when booking a Package to make their own donation to Green Cultural Travel Hub Limited.